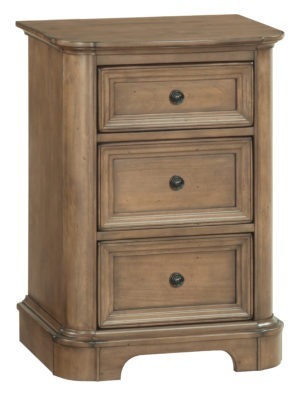 The versatile design of this cabinet will add a timeless air to any kitchen or pantry. From the Alder Shaker collection, this unit is made of high quality American alder wood which ensures its longevity of use. 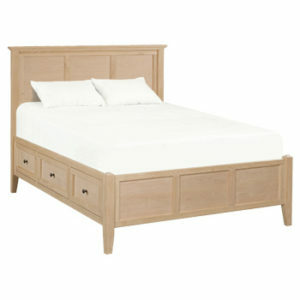 Further durability is ensured by solid wood sides (no plywood). There are 3 adjustable shelves to make storage easier and more organized. It is simply a must-have piece. 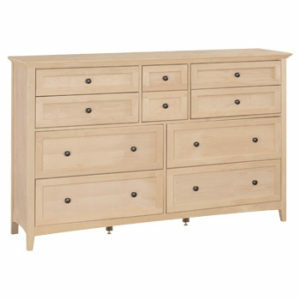 This unit comes fully assembled and is available unfinished or finished in your choice of stain.